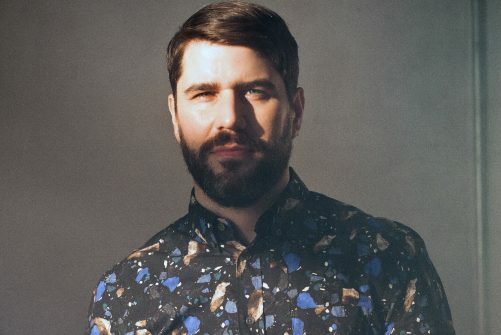 Quantic is the recording alias of British-born musician, Will Holland. Holland’s sound is rooted in the richness of the golden age of recording with a fearless modern bite for the dance floor. His productions connect progressive musical ideas with spontaneous musicianship, exciting tonality & a fine ear for detail. His travels have lead him to record, collaborate and perform all over the world, from festivals in Brasil, clubs in his native England and the outdoor stages of Japan. Beginning his career at 16, Holland cut his teeth with downtempo and instrumental-beats releases on 45 records – first with UK label Breakin Bread Records and later, Tru Thoughts. During the early 2000’s, he moved to Brighton and developed a fresh and original take on the renaissance of funk, soul and afrobeat with popular side project the Quantic Soul Orchestra. Holland produced three albums with the Q.S.O., collaborating with the likes of legendary American soul singer Spanky Wilson, and Alice Russell; (Holland’s soul anthem ‘Pushin On’ with Russell was sampled for Oliver Dollar’s Ibiza hit ‘Pushing On’).